More and more mobile apps are being developed for the mental health field. These apps are great tools that can effectively bridge therapy sessions — we've compiled a list of apps that we would recommend. Contact us if you've used an app that you would recommend. A three minute depression and anxiety screen. Validated questionnaires assess symptoms of depression, anxiety, bipolar disorder, and PTSD, and combine into a score that indicates whether or not your life is impacted significantly by a mood disorder, recommending a course of action. The app keeps a history of test results, to help you track your progress. Track your moods, keep a journal, and chart your recovery progress with this comprehensive tool for depression, bipolar disorder, and anxiety disorders. One of the most popular mood tracking apps available, with plenty of features. Free. Free app that teaches a deep breathing technique useful in fighting anxiety and stress. A simple interface uses biofeedback to monitor your breathing. Sounds cascade with the movements of your belly, in rhythms reminiscent of waves on a beach. Charts also let you know how you’re doing. A great tool when you need to slow down and breathe. Getting enough sleep is one of the foundations of mental health. A personal favorite I listen to all the time, this straightforward app features a warm, gentle voice guiding listeners through a Progressive Muscle Relaxation (PMR) session and into sleep. Features long or short induction options, and an alarm. Based on Dialectical Behavior Therapy (DBT) developed by psychologist Marsha Linehan, this app is a rich resource of self-help skills, reminders of the therapy principles, and coaching tools for coping. Created by a therapist with years of experience in the practice, this app is not intended to replace a professional but helps people reinforce their treatment. Provides a set of tools to help you evaluate personal stress and anxiety, challenge distorted thoughts, and learn relaxation skills that have been scientifically validated in research on Cognitive Behavioral Therapy (CBT). Lots of background and useful information along with step-by-step guides. Complete Personality Test based on Jungian Principles. 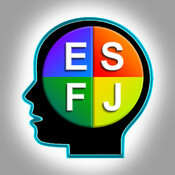 Know your personality type - INFP, ESFJ, ISTP, etc. Knowing your personality type will help you understand your strengths and weaknesses, including what career choice might be good for you. Read more about it in "Please Understand Me" by David Keirsey, Ph.D.
Not technically a mental health app, it makes no miraculous claims about curbing anxiety. However, there is independent research indicating that taking breaks and getting exposure to nature, even in videos, can reduce stress. 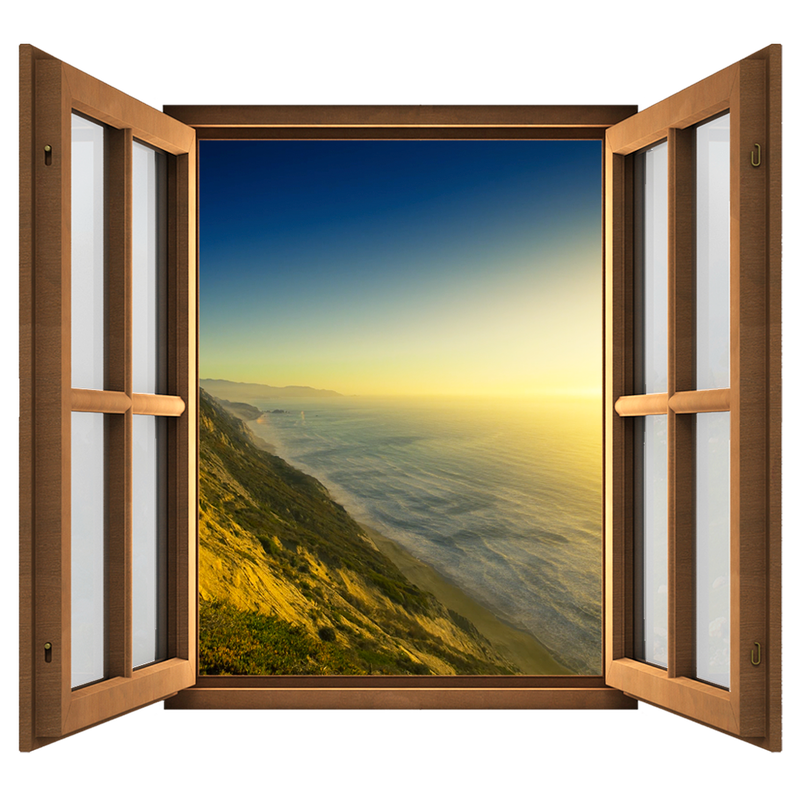 This app offers an assortment of peaceful, ambient nature scenes from beautiful spots around the world.